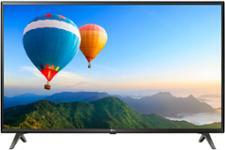 Panasonic TX-49FX650B television review - Which? 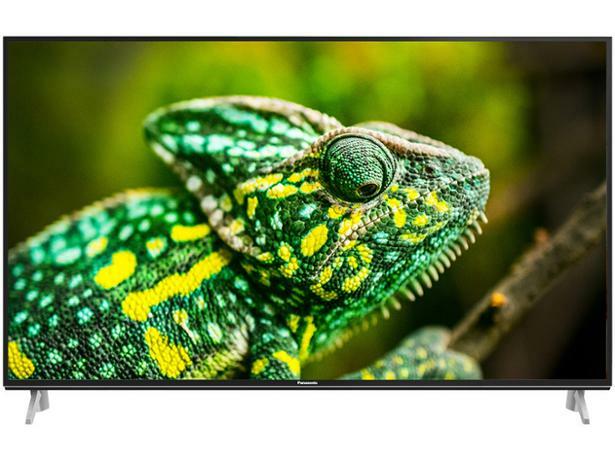 In a crowded market awash with 49- to 55-inch 4K TVs it can be a challenge for any one model to stand out, and the Panasonic name doesn't hold as much sway as it used to because it has been overshadowed by LG and Samsung in recent years. The 49-inch Panasonic TX-49FX650B doesn't have any one special trick up its sleeve, but it doesn't need to. Easy-to-use smart features, stellar picture quality and engrossing sound would see it safely to a Best Buy score, but of course, that's no mean feat. Can the TX-49FX650B pull it off? Is it worth your money? Or is it a waste of cash? Our Test Labs compare features and prices on a range of products. Try Which? to unlock our reviews. You'll instantly be able to compare our test scores, so you can make sure you don't get stuck with a Don't Buy. We have tested 207 televisions and found that there are 7 Don't Buys and 35 Best Buys. Is it a good time to buy? Prices are updated daily and are ordered from lowest to highest, irrespective of retailer rating, delivery price or stock. We are not able to show every possible online retailer and do not include high street only retailers. The retailers shown are supplied by PriceRunner.co.uk. This may not include every retailer selling the product online. When a retailer link is followed we receive a payment from PriceRunner, irrespective of whether a purchase is made. Which? is a participant in the Amazon EU Associates Programme, an affiliate programme designed to provide a means for sites to earn affiliate fees by linking to Amazon.co.uk. For products subsequently purchased via Amazon, we receive a payment from them rather than from PriceRunner. Our in-depth guide reveals how to buy the best TV with confidence, explaining features like 4K and HDR, what size television you should buy, which are the best TV brands, how much you should spend on a TV and more. Most TVs are smart, but that doesn't mean you'll get the same experience on a Samsung TV as you will on a Sony. 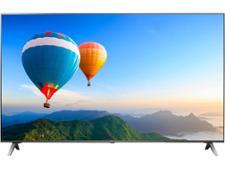 See what you should expect from a top smart TV and find out which are the best on the market. What size TV should I buy? Find unique Which? insight into the ideal size of TV for your home. Plus, find the top TVs in all these sizes.